Best Business Women Awards, we won! 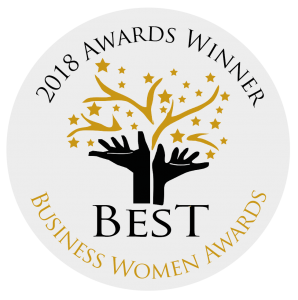 In early September we learned that our founder Bryony had been shortlisted as a finalist in two categories for the Best Business Women Awards. The categories were: Best Young Entrepreneur and Most Inspiring Business Woman. 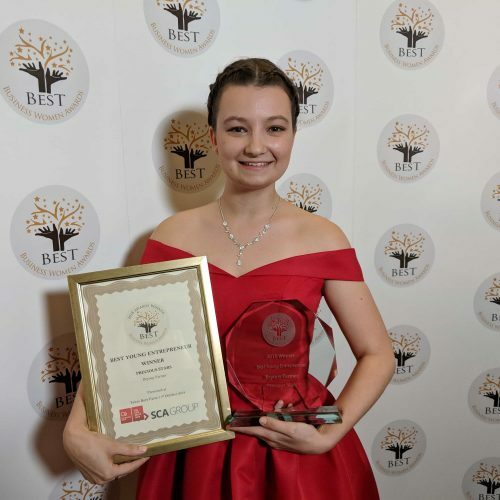 There were over 700 applicants to the awards, and we are delighted to announce that she made it to the top and won Best Young Entrepreneur 2018! We look forward to seeing all the work she will continue to do in the future! In the mean time you will see we now have the honour of displaying the winner’s badge on our site in the sidebar. I am so happy for Bryony and her team! You definitely deserve this award and so much more! Bryony has achieved so much considering she’s only 21, and she inspires me so much to care about my health and the environment. 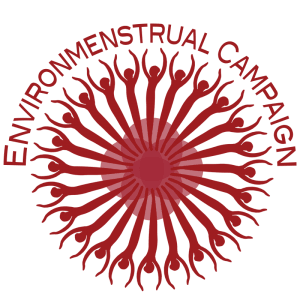 I started using a menstrual cup 2 cycles ago (I am 15) after seeing your channel a few years ago before I even had my period because I though it sounded like such a convenient way to deal with my periods and I loved the idea of not putting disposable products into the landfill/oceans.